A visit to this year’s Maryland Home & Garden Show brought a surprising find. Seems some locals from “Down Under” have shown up to represent Leanne Cole in Australia. 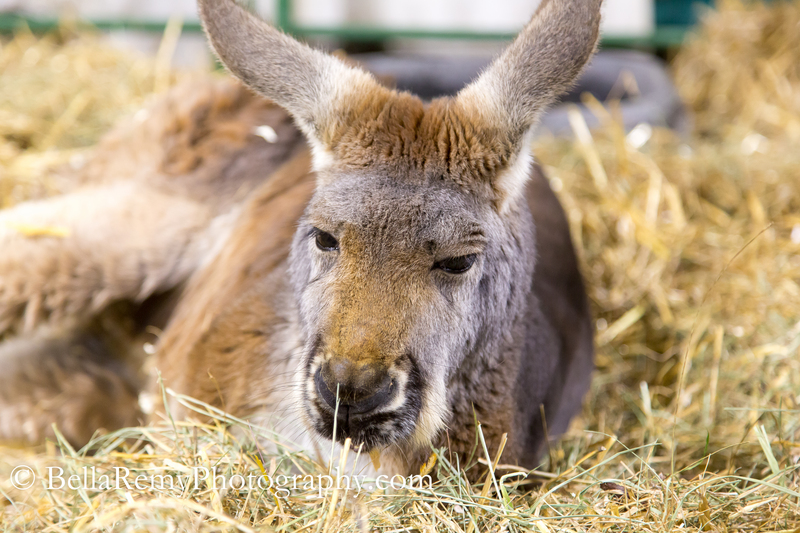 Meet Sydney, the first Kangaroo I’ve ever met. Seems Sydney was rather annoyed as his nap was being disturbed. A bleating kept distracting me, and of course some baby goats were looking for ways to create mischief. Sort of like Winewankers. Come on..I dare you! I’m King of the Hill! An then there was the baby…OK YOU GUESS ! What do you think this cute little bird is? 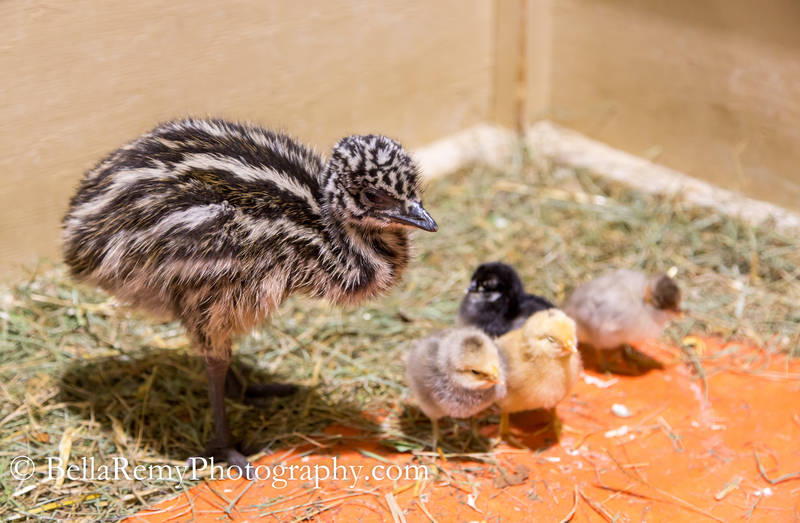 He wasn’t to happy having to babysit some little chicks. But it is all good, as he was born with an international passport. 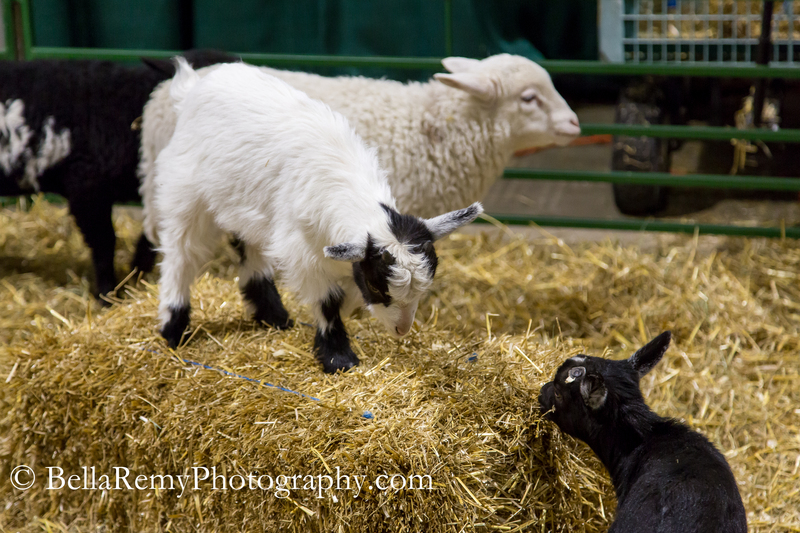 As you can imagine, I didn’t want to leave this darling petting zoo at the Home & Garden show. The Green Meadows Farm south of Frederick, Maryland shared their little farm with all who walked by. Thank you for your compliment Sreejith. 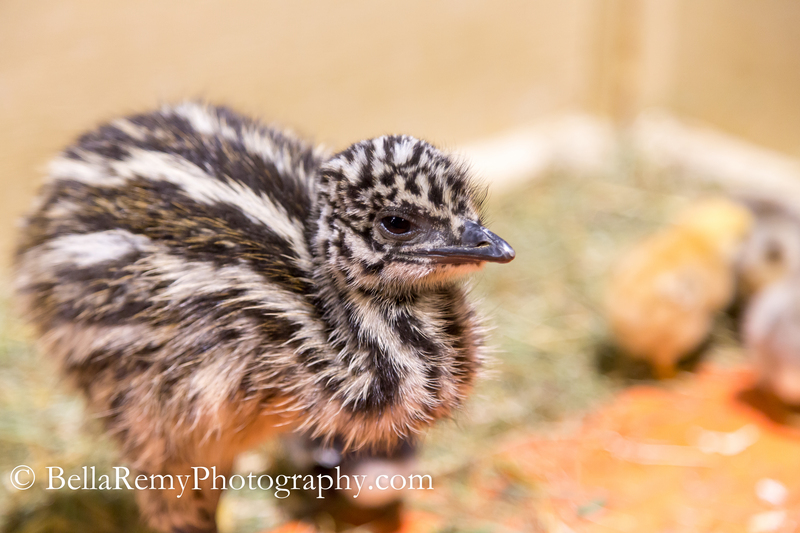 Is it a baby emu? However did you guess? Yes it is! Cute isn’t he? I cheated. At first I thought it looked like an ostrich but Googled baby ostrich and it didn’t look like that. Then I though of the emu and Googled that. Voila. 🙂 Sorry about cheating a bit. That’s not cheating – that’s being smart ! I first thought Ostrich too, then realized it was an Emu. A baby emu how cute, lots of nods to Australia, how cute. Thanks for the mention, I like who I’m being represented by Emily. Those babies certainly bring a smile to your face. Ok, so I spent lots of times with the orchids..but then I found the babies. I didn’t want to leave ! Emu was my first guess, then I see from your first reply that it is just so. 😀 Too cute, and it’s so so so much bigger than the others, oh my Goodness. They all look so soft I just want snuggle them. 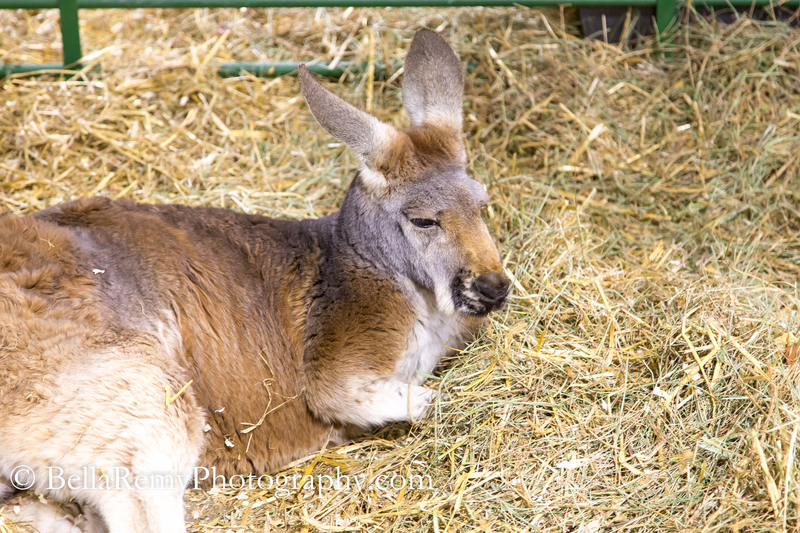 But that Kangaroo looks so disturbed, it’s too funny. My mom has an old photo of me as a toddler pulling a goat’s head through the fence it was in. It’s pretty cute knowing I couldn’t have caused it much harm, hey I wanted to pet it, ya know? Now I am impressed !! You knew it was an Emu? My first guess was an ostrich. Then I went..nope..Emu! I only know about them because they are in the zoo. Yeah, Sydney looked rather annoyed didn’t he. Now I know..as a kid you tormented animals. Aren’t you nice. 😉 Me too !! Just want to hold them, squeeze them, and pet them. Yes yes my love for animals as a child expressed itself as obsession I think. Always had to be reminded not to squeeze the life out of frogs!